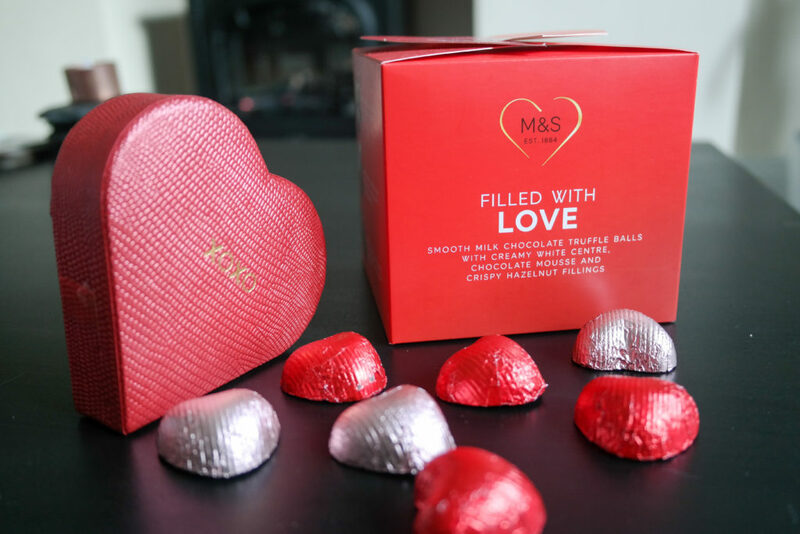 It’s only a few days until Valentines Day and Marks and Spencer‘s kindly sent me a few items from their Valentines Day range. A few items I remember from last year but that’s fine. Don’t fix what’s not broken. 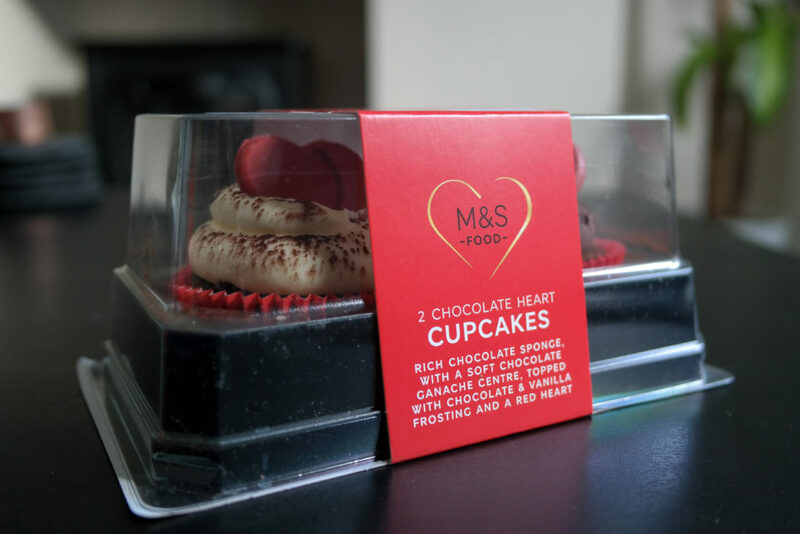 The cupcakes are an example of something which appeared on shelves last year and that is simply because they are delicious. 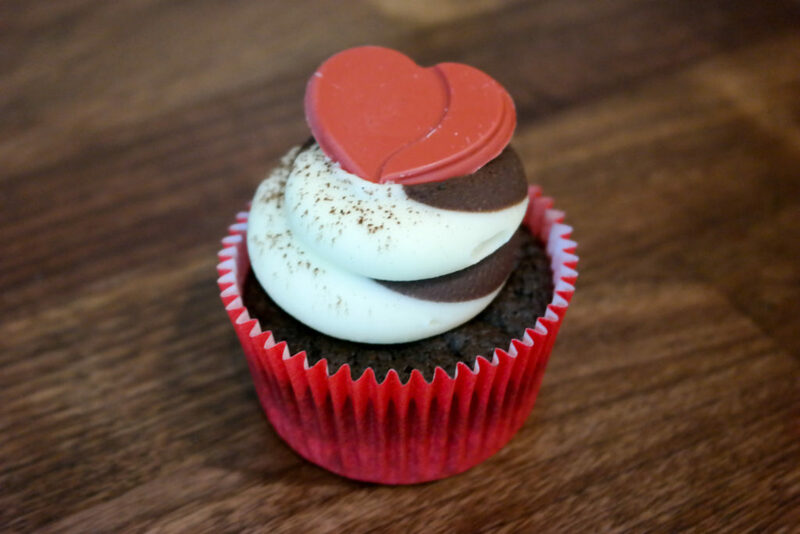 The two chocolate heart cupcakes are made with rich chocolate sponge with soft chocolate ganache centre, topped with chocolate and vanilla frosting finished with a red heart. 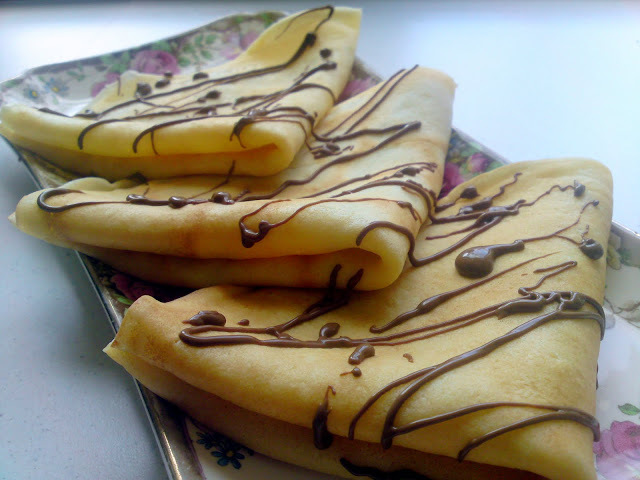 A great little dessert or post dessert dessert….we all have them don’t lie! We love the little net bags of little treats. It’s truly the little things which make the difference. You’ll find a little net bag called ‘You Melt my Heart’ which is full of milk chocolate salted caramel filled hearts. I recommend buying two bags. 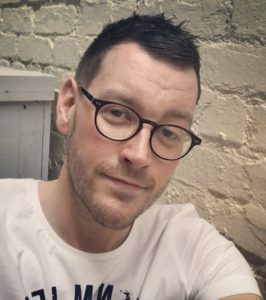 Simply because one ‘goes missing! !’ These are delish! You’ll also find another net bag of plain and simple chocolate hearts wrapped in foil. These are super simple but really effective specially for scattering on a dinner table etc. Another beautiful box is called simply ‘Chocolate Hearts’ and this is decorated milk and dark chocolate hearts with assorted centres. These come 4 in a box and are a great little addition to a present. 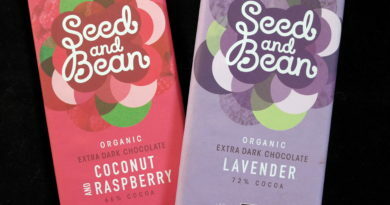 We love all of Marks and Spencer‘s Italian Chocolate selections. 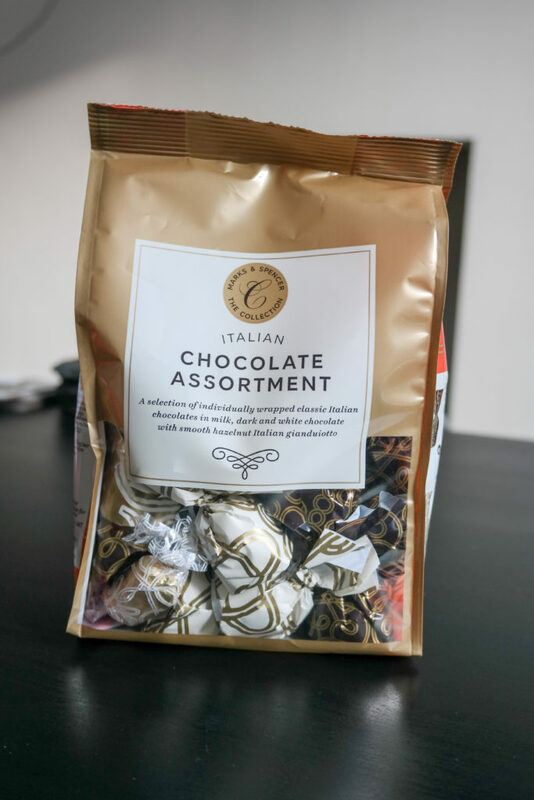 This year one we’ve picked as a great addition to any Valentine’s gifts is the Italian Chocolate Assortment. These are individually wrapped Italian chocolates in milk, dark and white chocolate with smooth hazelnut Italian gianduiotto. You get quite a few of these in the bag so great value! 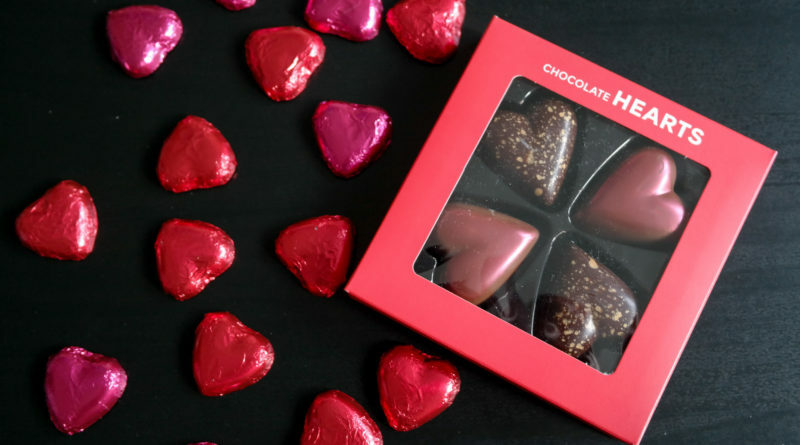 Another small box of goodies is the ‘Filled with Love’ box which is filled with smooth milk chocolate truffle balls with creamy white centre, chocolate mousse and crispy hazelnut fillings. Finishing off with this lovely panned heart box which is nice and simple. 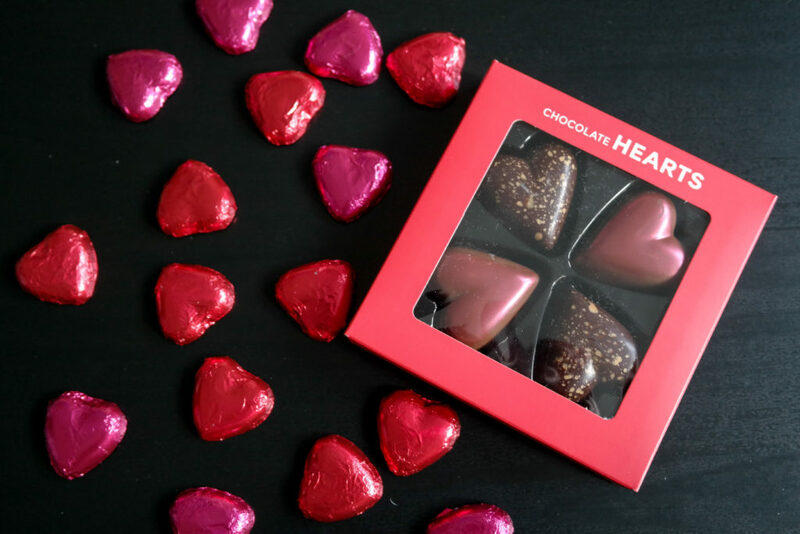 4 milk chocolate hearts with salted caramel centres. The presentation of this little box is everything. Plain, simple and romantic. Have a wonderful Valentines Day whatever you end up doing, from us at BakingBar. ← It’s Fibre February !